Cholla wood makes an excellent edition to any shrimp tank and works well on its own or with plants tied to it, what makes Cholla interesting is its structure which can also act as a safe haven fro female shrimp and young shrimp alike. I recommend soaking these pieces for a day or two in a bucket of water before adding them to the tank as they can release a lot of yellow tannins. 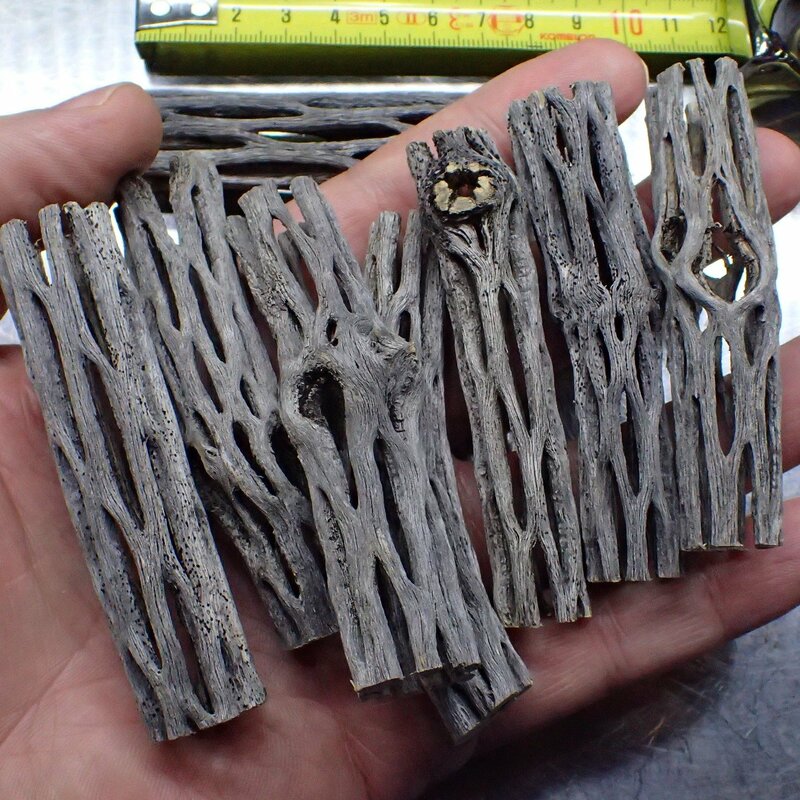 You are buying one piece of cholla wood at 8cm or 3 inches long.